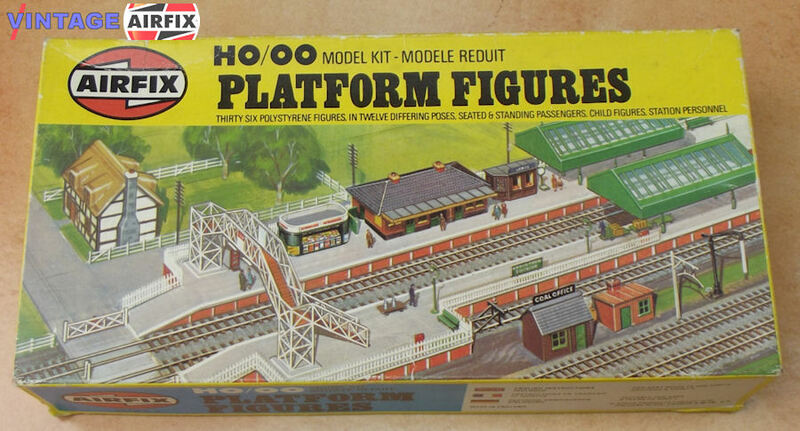 This set of 00/H0 figures can be used to bring the platform to life. 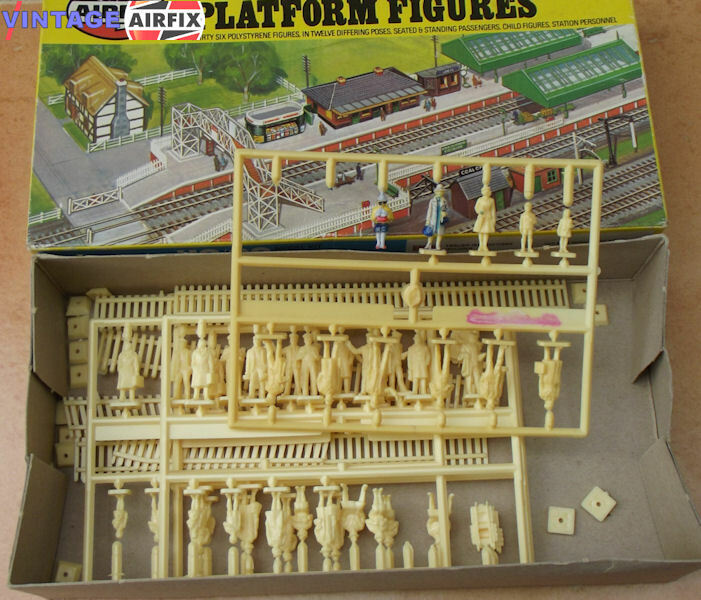 There are 36 pieces in each set. "This kit has been started"